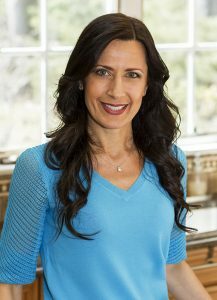 If you picked up running during the course of your life, you know the benefits physically and mentally that are attributed to this amazing sport. Like most repetitious activities, you may need a little something to spice up the routine. I am always on the hunt for my next adventure and I have discovered one that gets your heart racing, mind focused and your vision stimulated… Trail Running! Growing up, my family enjoyed the beauty of the outdoors and we went on a numerous amount of hikes throughout our lives. I think back to those days of being one with nature as we overcame the challenges of reaching the peak of a mountain. 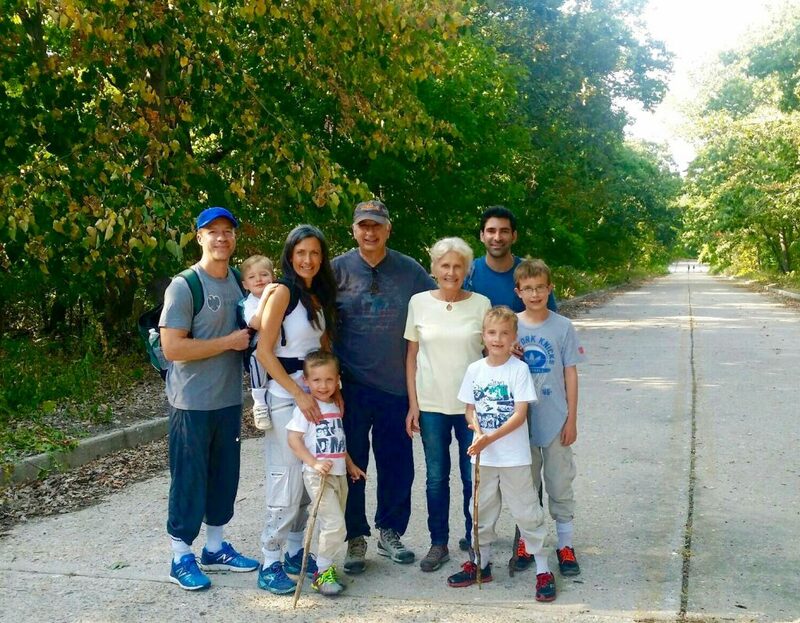 We continue to hike today with my own family and my parents as well. 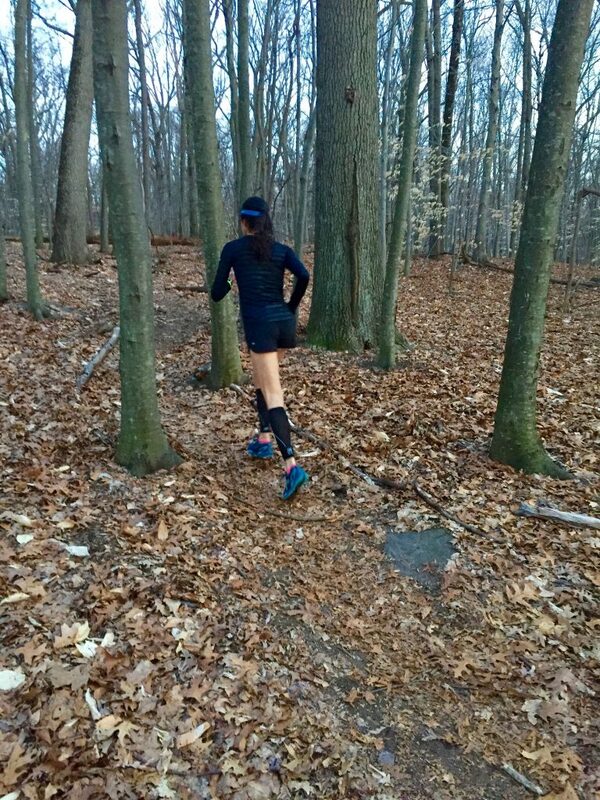 Fortunately, Iiving in an area where there are several trails gave me the opportunity to combine my passion for running and love for nature which led me to my next escape. 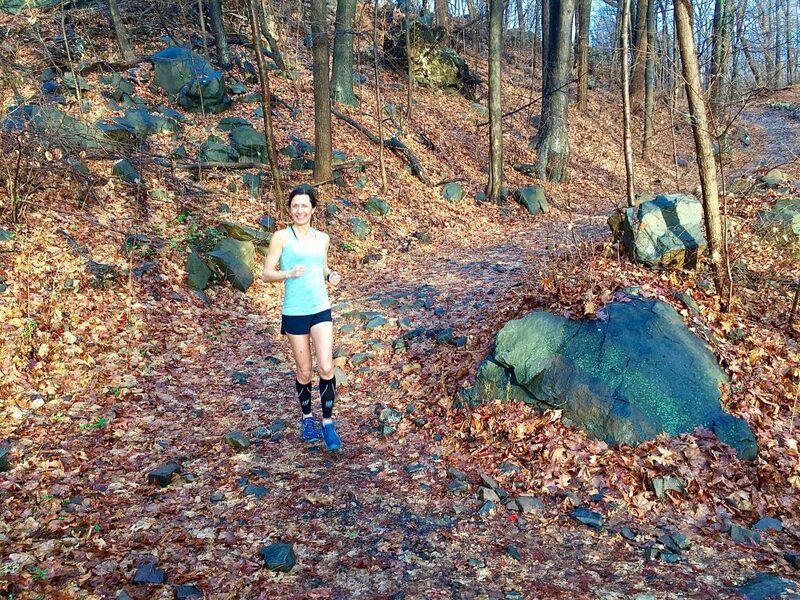 Here are 3 reasons to incorporate trail running into your routine. 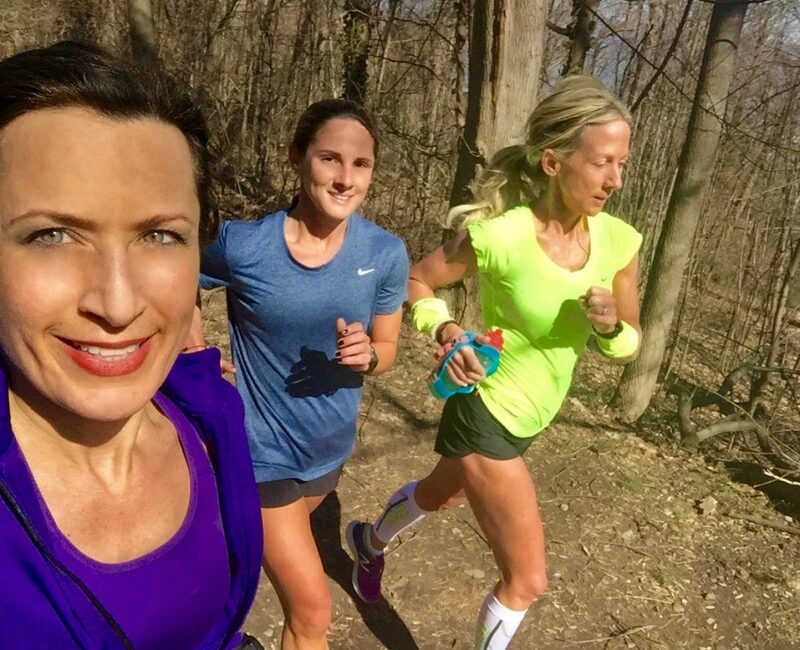 When running on a trail as opposed to the concrete, the impact on the body is much less due to the soft surface. 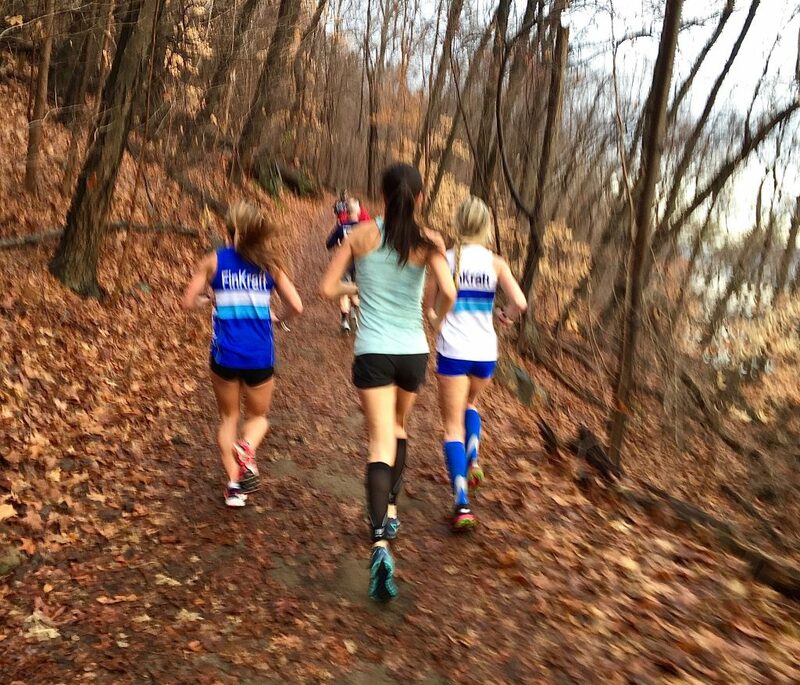 Also, trail running builds more strength in the muscles that help stabilize your lower legs. These are the muscles that provide support which aid in preventing injuries. When training for a race most of your focus is on time and pace. Trail running lets your mind take a mental break and allows you to focus more on learning to run by feel. The abundance of beautiful trees provide an oxygen enriched environment, shade especially on a hot summer day and protection from the cold wind which all help in making the run much easier and enjoyable. Although pace is not the focus, don’t think you will not be improving your time. Trail running can consist of hills, undulations and unmarked obstacles that help better your overall speed by adding lateral and vertical movements such as quick steps, hops and jumps to your run. Running hills will make you faster because they are the most efficient form of strength training due to the increased resistance. This in turn, will be beneficial when it comes time for a race. Whether you are looking to improve your time, working to prevent injury or just changing your weekly routine, trail running is an excellent activity to add to your workout program. Have you ever tried trail running? Do you like to hike? You are so right! 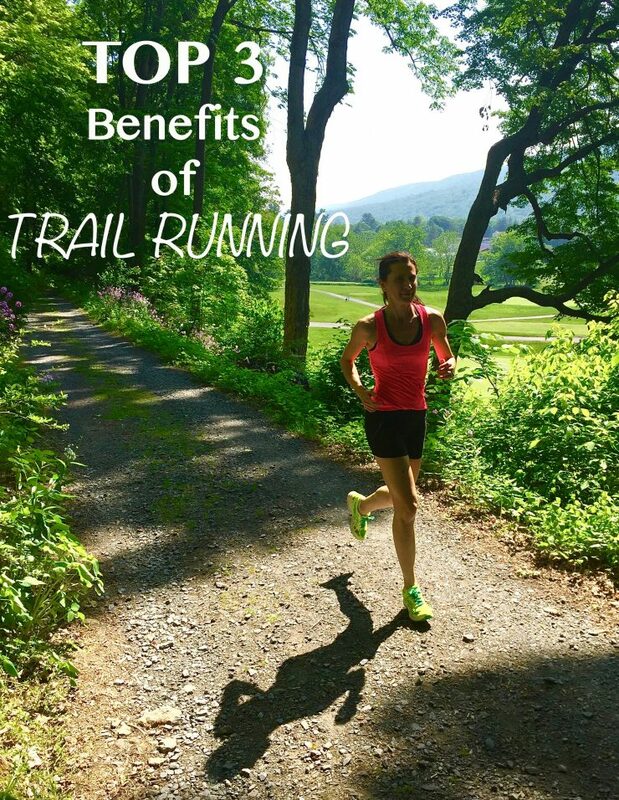 There are so many benefits to running trails. Thanks! Happy to hear you enjoy it as well. I love that you share your passion with your kids! Beautiful family!Those trails look fun. Keep up the dedicated work in this site!! I don’t have trails where I live in the Bronx. I do walk in Central Park. Should I walk across grass areas in the Park to ease my legs? Grass is definitely a better option than the hard pavement! Trail running is my jam! 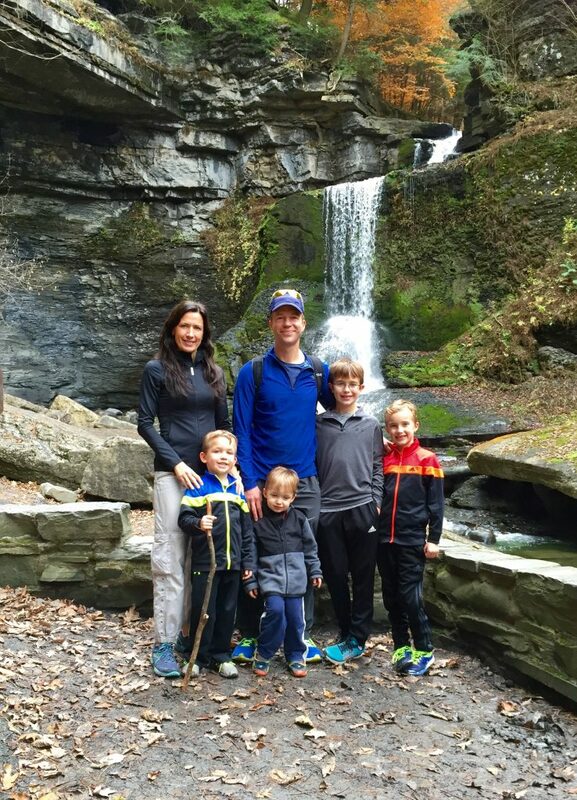 I started running trails when the logistics of mountain biking became less ideal as our family grew. It’s a lot easier to get an efficient running workout in the woods these days than a ride (which eats up a big chunk of the day). I’ve always loved playing & hiking in the woods and trail running brings me back to that simple joy only nature can provide. Trail running transitions so well to road running, as I feel like I am breezing up hills that would otherwise crush me! I totally agree! Although I never mountain biked, which sounds like a lot of fun as well, hitting the trails with my family is one of my favorite activities!